A classic romantic tale: Susan and James met in the harsh artificial atmosphere of a university house party in early 2013. They went on their first date at the urging of their mutual friend Anna. 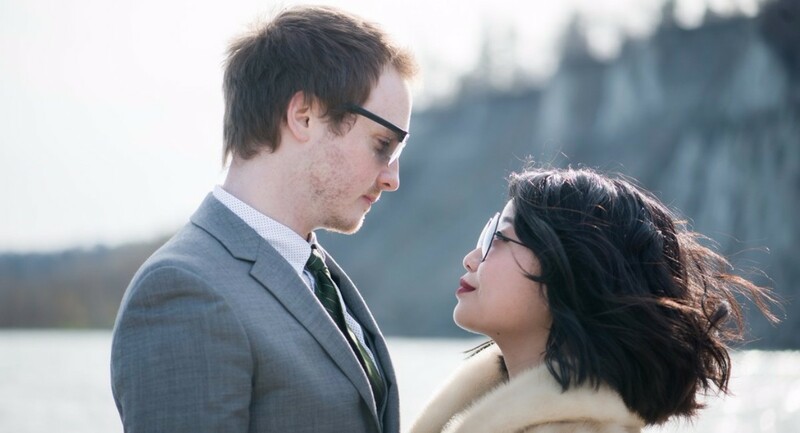 They spent two years long distance while she worked in San Francisco and he worked in Toronto before reuniting and moving in together the summer of 2015. Since then, their family has grown by two, cat children Eddie and Yuna. On Christmas Day, 2016, James proposed to Susan on his family farm. In early 2017, they purchased their first home together.